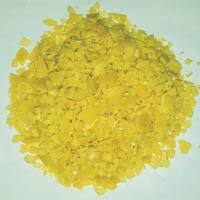 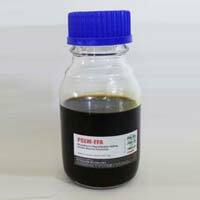 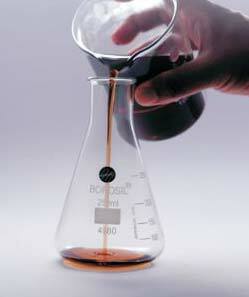 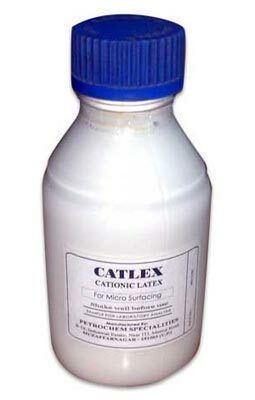 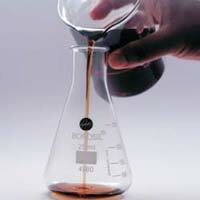 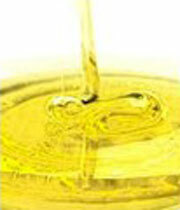 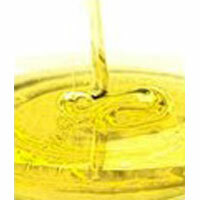 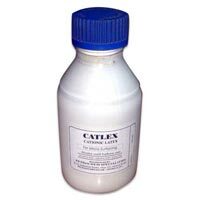 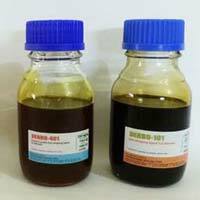 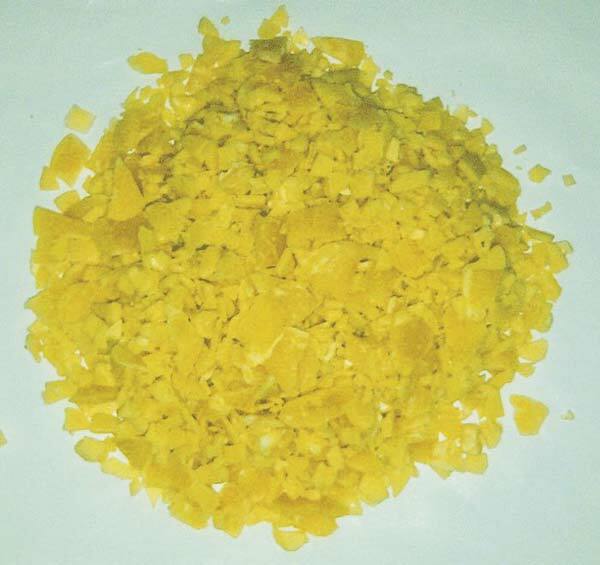 We are engaged in making available Thickener for Cationic Bitumen Emulsion. 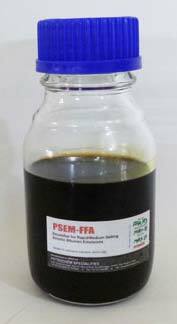 Thickeners are natural or synthetic polymers that are used to increase the viscosity of a liquid system. 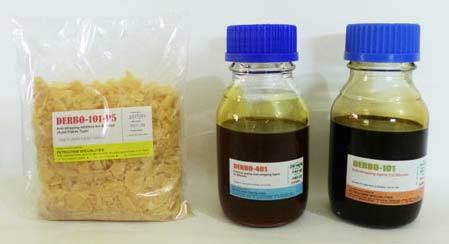 A thickener can be liquid or a solid depending on the source of raw material and intended applications.